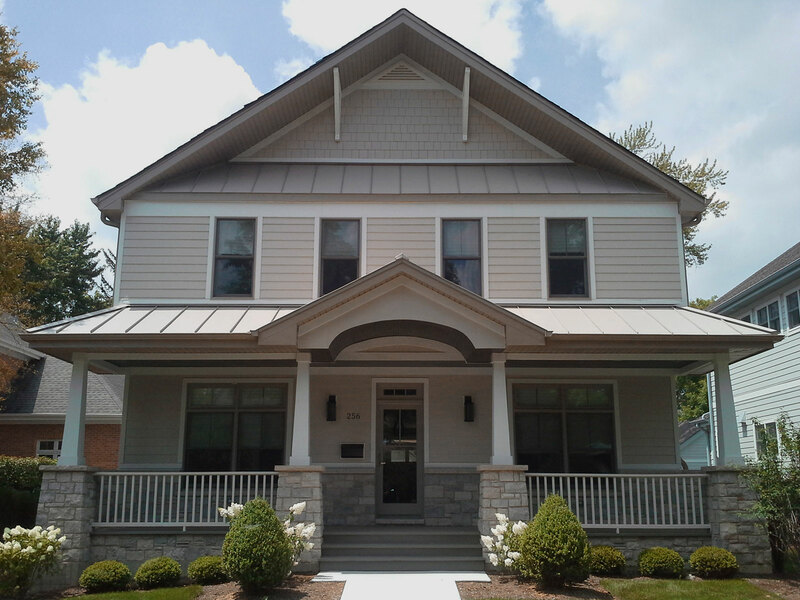 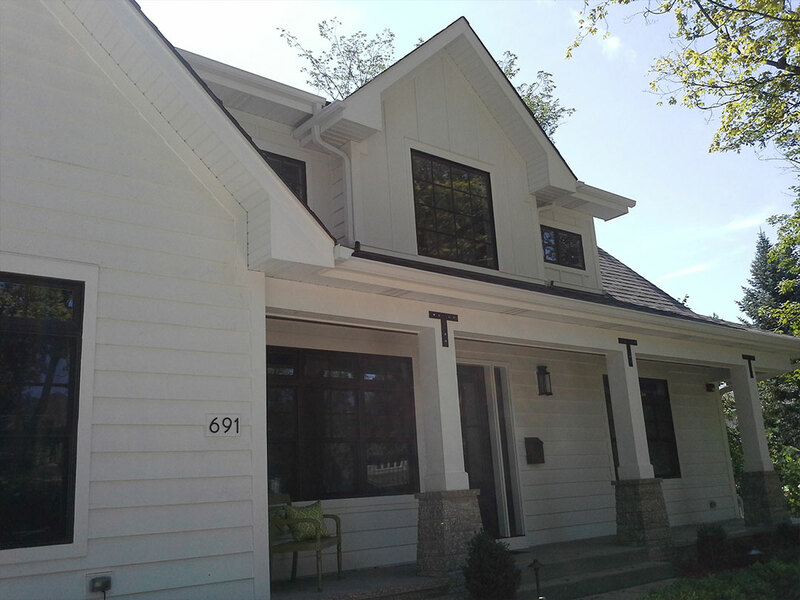 Transitional front with open deck inspired by mid-Atlantic coastal homes in Glen Ellyn, IL. 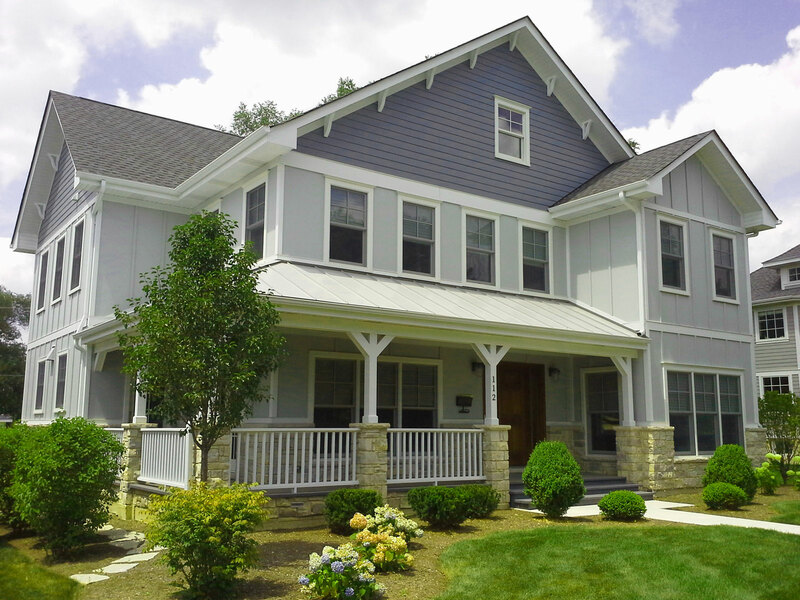 Expansive rear deck and step down patio on transitional home in Glen Ellyn, IL. 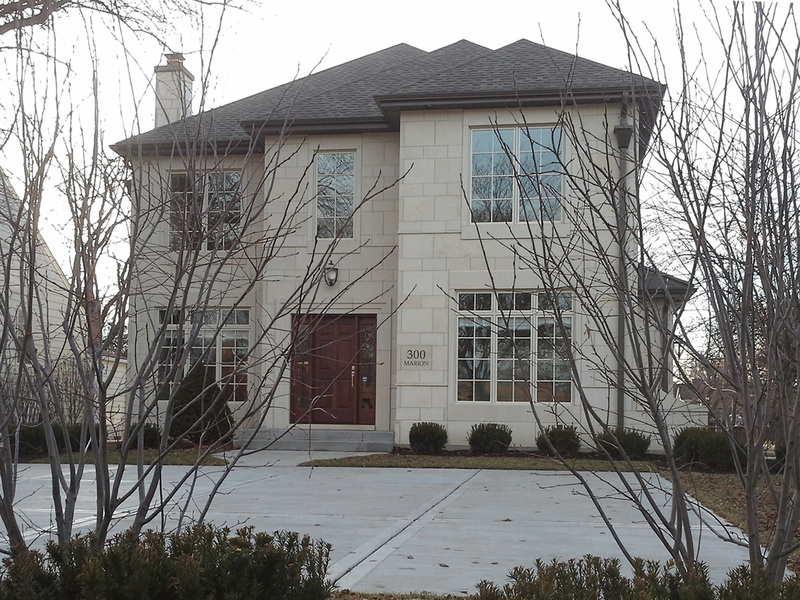 New Construction French Manor styled home with cut stone exterior in Elmhurst, IL. 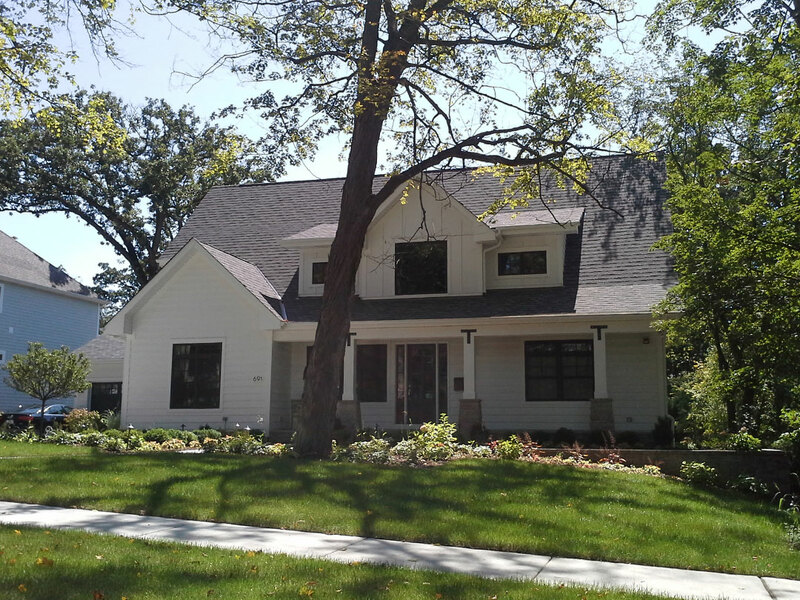 Contemporary Farmhouse with wrap around porch in Elmhurst, IL. 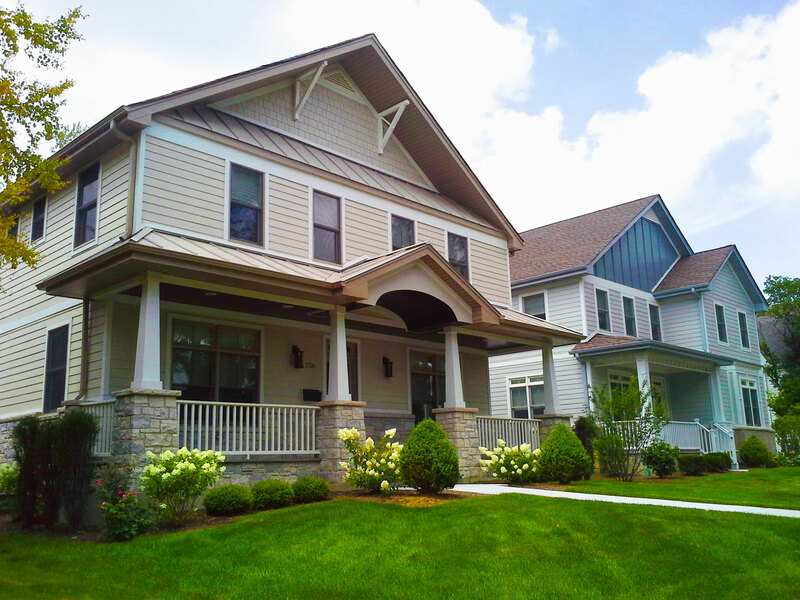 Craftsmen styled homes with open porches in Elmhurst, IL. 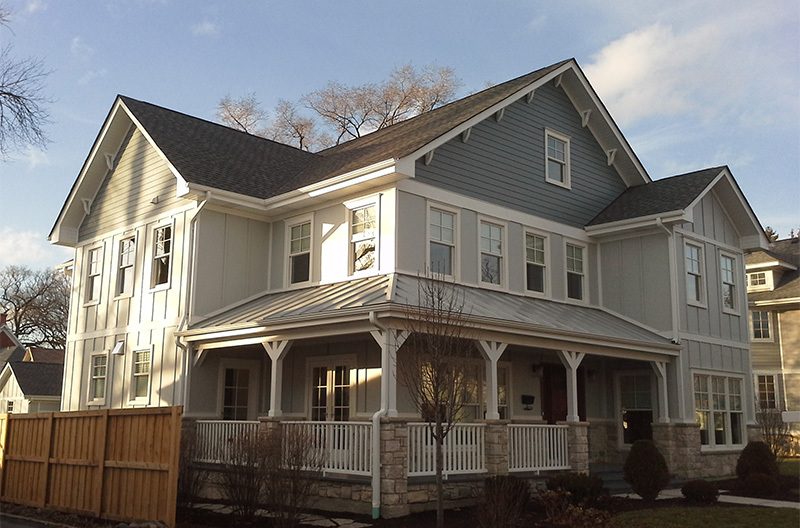 Craftsmen styled homes with large veranda in Elmhurst, IL. 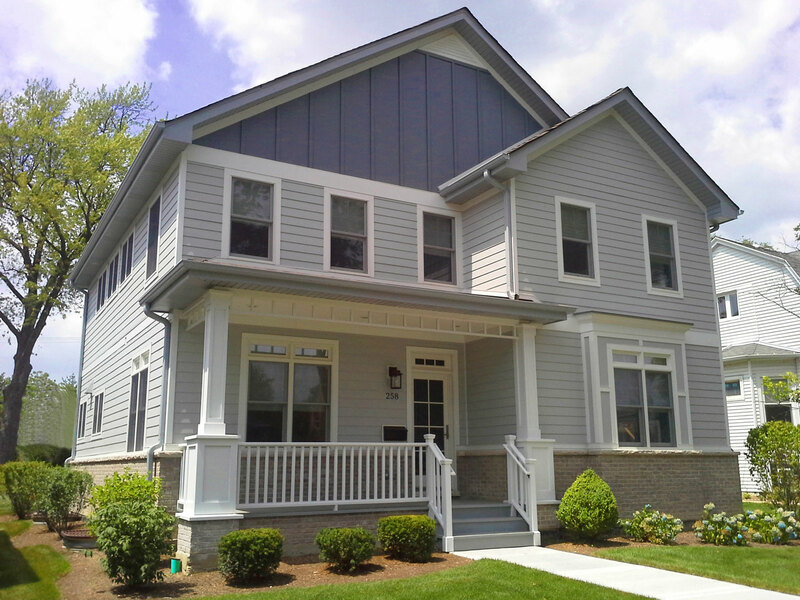 Craftsmen styled homes with open walk up porch in Elmhurst, IL. 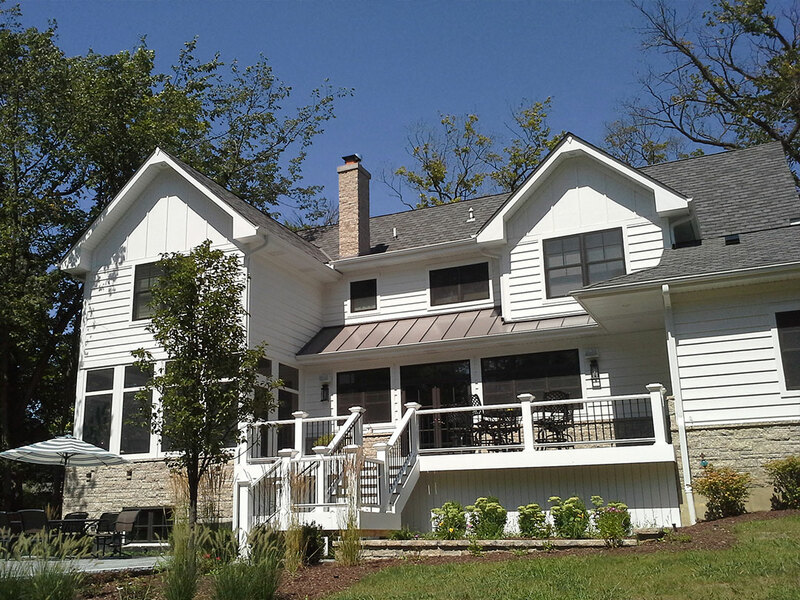 Wide open veranda in Glen Ellyn, IL. 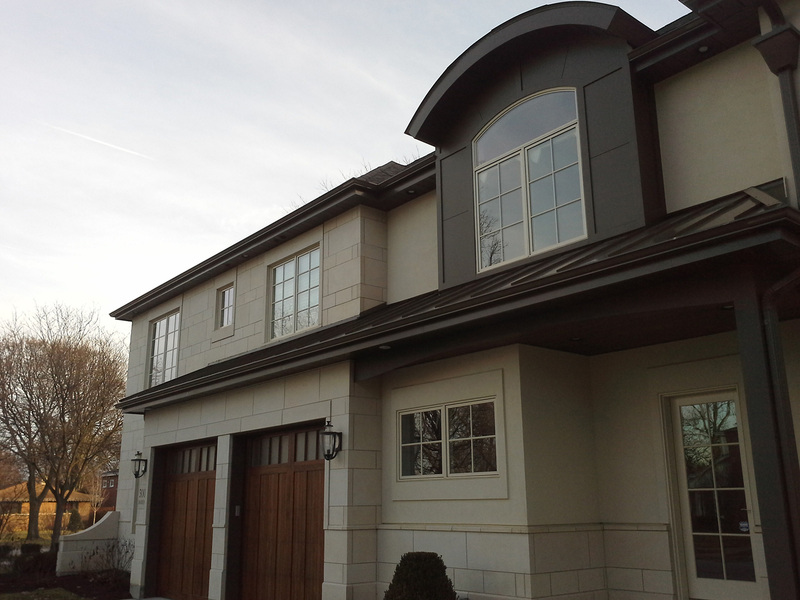 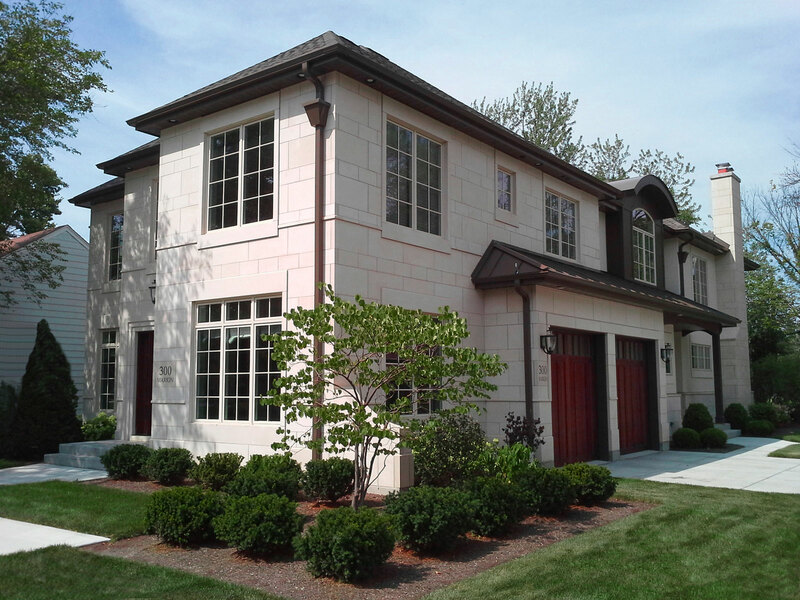 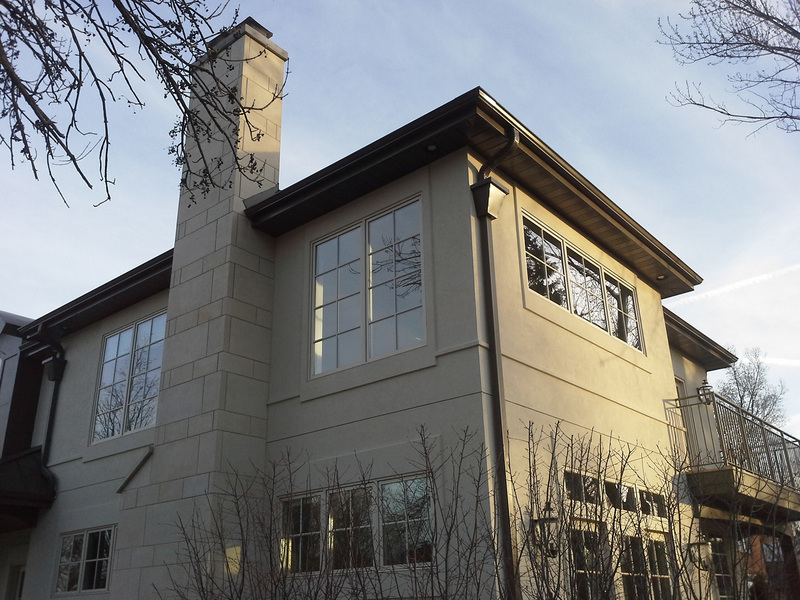 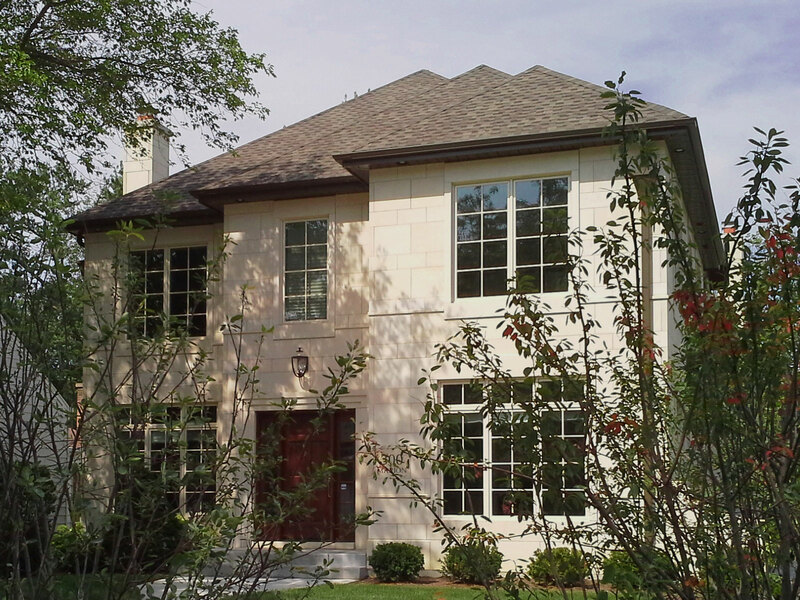 Stucco, Stone and Metal wrapped home in Elmhurst, IL. 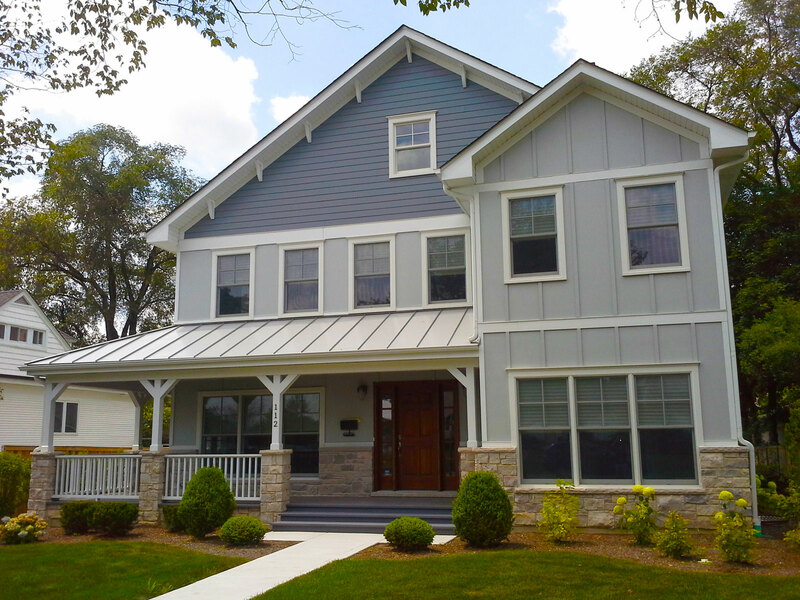 New Construction blend of modern farmhouse with southern veranda in Glen Ellyn, Il. 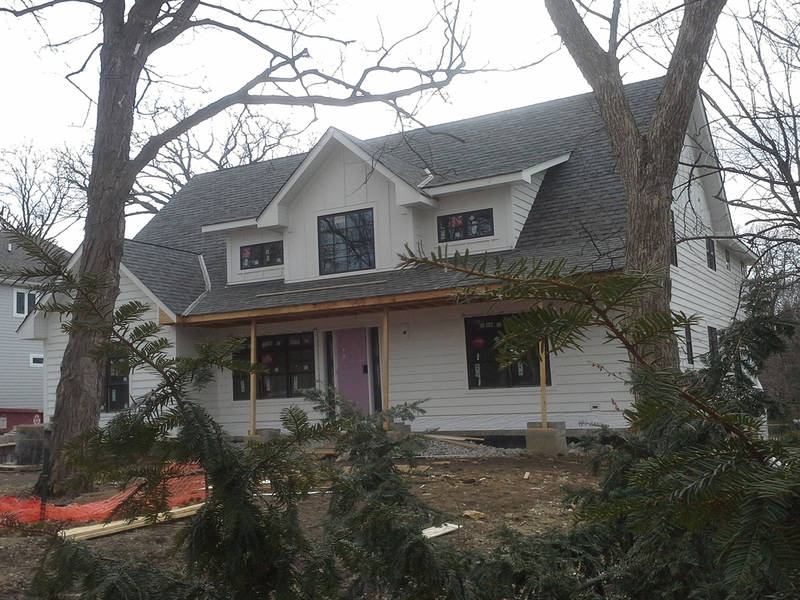 New Construction modern farmhouse replacing a dilapidated 1870’s era farmhouse on the same lot, Il.